The pint-sized Inglewood Op Shop makes a big difference. Most cash-strapped uni students love an op shop, but Paige Stephenson has an extra special relationship with her local. 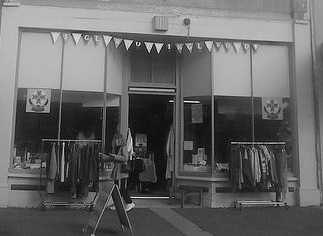 “I owe the op shop so much, it’s just incredible,” she says. The fourth-year paramedicine student has now entered her final semester, and she says she couldn’t have made it this far through uni without the Inglewood oppy. The tiny Inglewood Ambulance Auxiliary Op Shop does a lot for its Loddon Valley community – including raising funds for a unique scholarship. Paige has certainly made the most of her opportunities, and says once she graduates, she’s looking forward to paying forward her good fortune. Paige grew up on a rural property just out of Wedderburn. 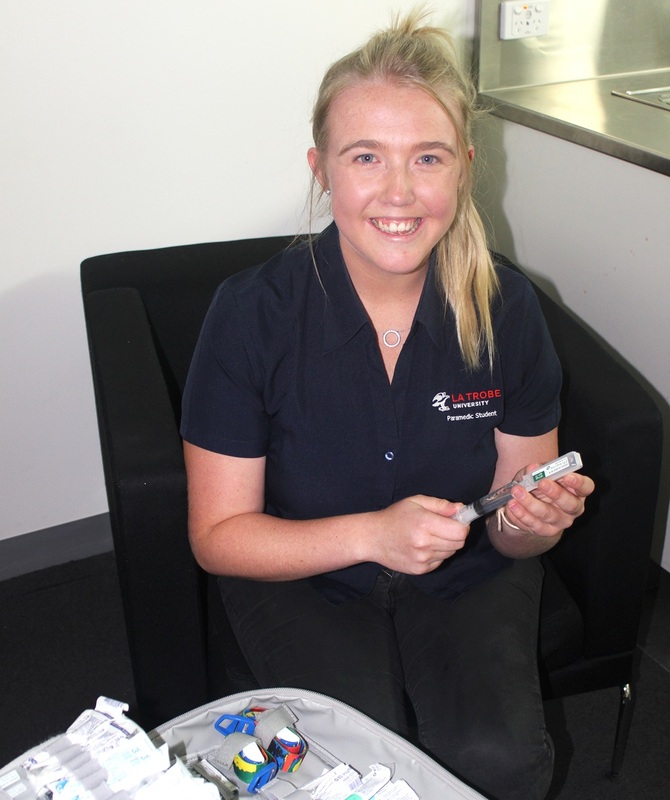 She completed high school at Wedderburn College, but didn’t have a clear direction of what was to come next. She became a residential leader, and is now the regional uni games liaison for the Bendigo Student Association, plus works with the uni’s School Partnerships Program, to introduce secondary and primary students to the idea of pursuing tertiary studies. Paige says her degree will also qualify her to work overseas. “I’m about to go to Minnesota in America on a three-week placement. It will be really good to see how their ambulance service works as well,” she says.